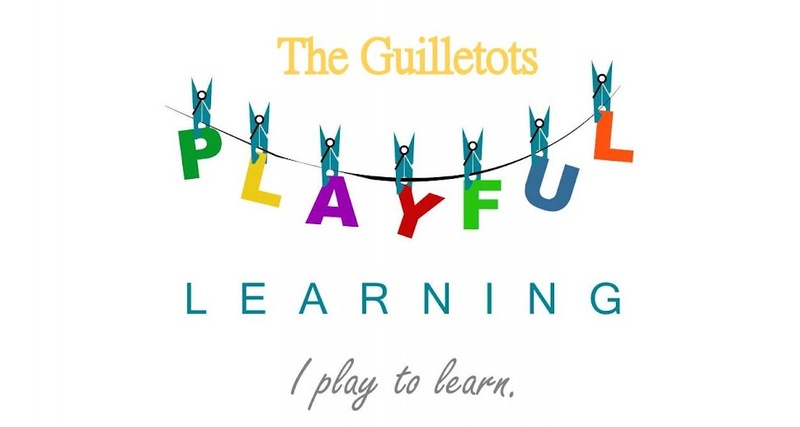 The Guilletos Playful Learning: 5 Autumn Golden leaves high up in the tree! 5 Autumn Golden leaves high up in the tree! 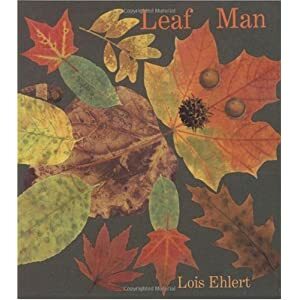 We started by reading one of my favourite books: The Leaf man by Lois Elhert. It's the journey of a character made out of leaves across the country. The book is beautifully illustrated and captures the children's imagination. Each picture depicts an animal a vegetable or a landscape created entirely out of leaves. Very clever! So we created our own little characters out of leaves too! The children love this activity. They simply choose 2 or 3 leaves, glue them carefully onto the page and then decide what they want them to become! We did this exercise last year too and it was so popular that I had to do it again. And 1 falls down to me. And today we did "leaf printing".. Nothing very original here but again, this is a very popular pre-writing activity, which develops concentration and fine motor skills. There is so much more to do. I have a lot osf things planned.. So keep in touch!